VIKASI Flash Drive is the ideal companion for anyone owning an iPhone or iPad.Free your phone space,capture photos, videos and save directly to the drive; Or download movies into it and play on your phone. 【Apple MFi Certified】:Apple MFi certified lightning connector with authorization chip issued by Apple to ensure 100% compatibility with any Lightning device with NO annoying error message. 【Save Space】:Take photos, videos directly through app and save them to flash drive. NOTE: video resolution option only available for iOS 11 and above. attach VIKASI Flash Drive to your key ring, or bag/purse. 【Versatile APP for Easy Operation】:After installing the user-friendly app “i-easy drive” when connecting flash drive. You can use it to play movies directly,saving valuable spaces on your i-easy drive. * Android phone must have type c connector and OTG function. 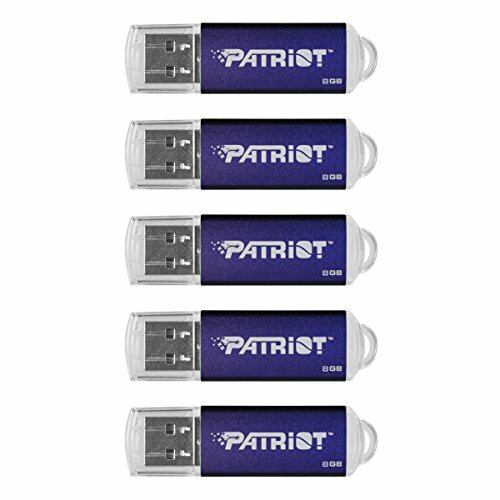 【High-Speed Transmission】USB port: Up to 80 MB/s reading and 30 MB/s writing speed; Lightning port: Up to 30MB/s reading speed, 10MB/s writing speed.Ultrafast and stable transmission of data with your different devices. 【Strong Back Storage】 Transfer files on iphone to/from a computer,laptop or other devices WITHOUT using a cable, iTunes, or iCloud, free up 32 gb memory for your iphone/ipad instantly. 【Friendly APP】The free APP “i-easy drive” automatically prompt installation at first connect, or you can search and download in Apple Store. It supports all most major formats of video,music and photo, so you can stream directly from the flash drive and shooting picture, saving you precious space and time. 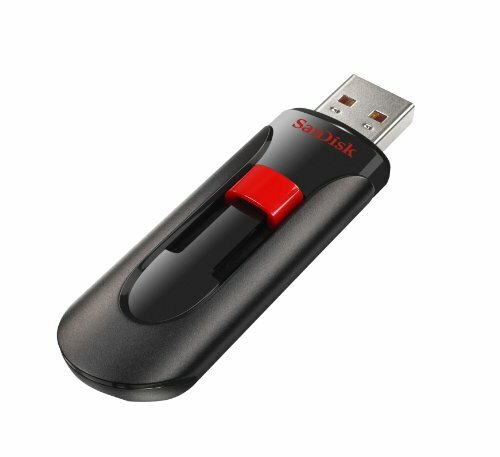 Enabling you to play movies,music and photos stored on the VIKASI flash drive directly from the drive. 【Access Security】Password protect your data safe on “i-easy drive” (flash drive) and “iPhone” (in-app storage). Open TouchID and Password on setting to secure your whole storage, or Lock selected files with password. Perfect to protect individual privacy. 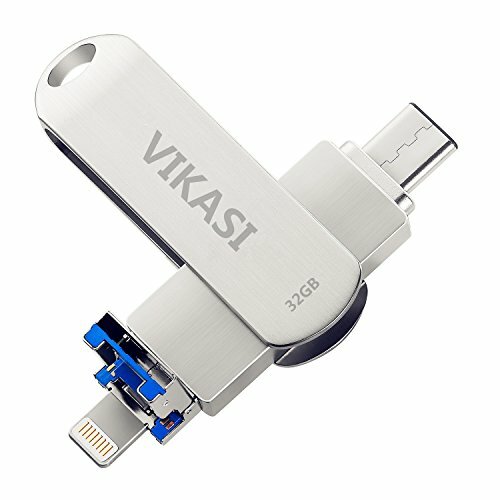 【Compatibility & Warranty】VIKASI flash drive supports IOS 7.0 and above, it can work with all iPhones from iphone 5 to iPhone x(include), iPad Air/Air 2/mini, all laptops and PC,Android device with type c connector and OTG function.18 Months Worry-free Warranty & dedicated email customer support.